Associated Scale, LLC is a full service scale company that was founded in 1975 providing complete service for the bagging industry. After several years we started to introduce and expand ourselves in the scale industry to the local market with competitive services for the tri-state area. We have grown to be one of the most respected full service scale companies in the industry. In addition to our roots, we provide custom software for specific weighing applications, integration into existing applications as well as the standard weighing platform scales that are commonly known today. 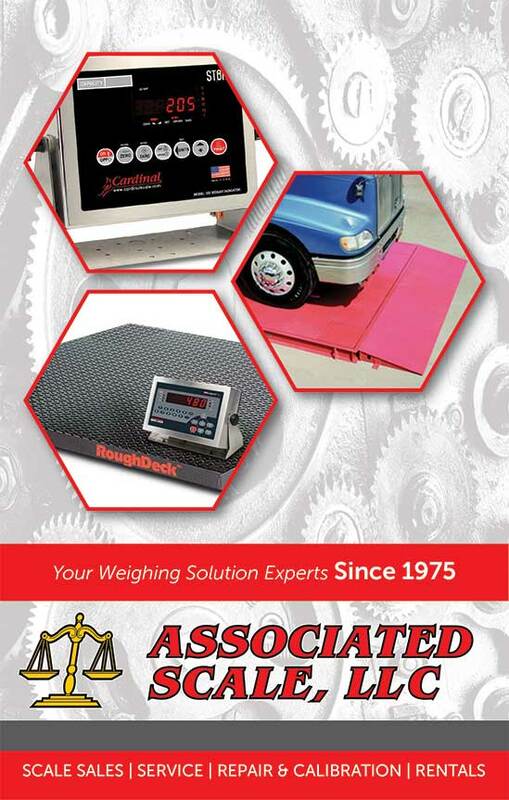 With the constantly changing technology and the advancements in the weighing application, our goals are to provide the most sophisticated weighing equipment and services available today in the scale industry. We have risen to the challenge and have achieved the comprehensive and recognized Accreditation of ISO/IEC 17025. 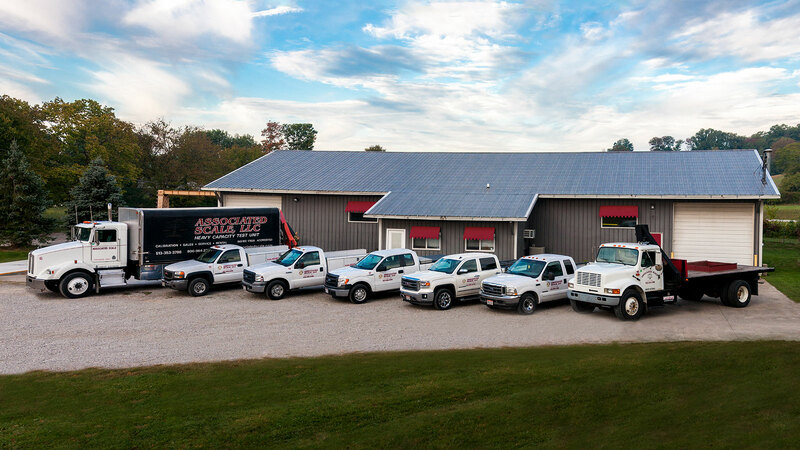 Our sales and services include complete turnkey installations of rail road scales, truck scales, warehouse scales, bench scales and laboratory balance scales. Click here for a downloadable copy of our brochure. We at ASSOCIATED SCALE, LLC., our employees, vendors and associates strive to provide the highest quality products and services which make us a leader in the industry. Associated Scale is devoted to making sure that your products are up to code and functioning properly. Please use our service request form to let us know how we can keep you operational.